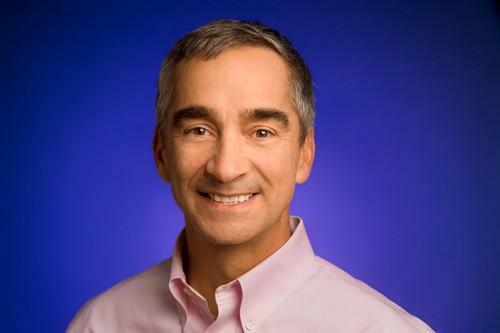 Patrick Pichette, Google's chief financial officer, is retiring, the company said Tuesday. The exact date of his retirement is not yet known nor is his replacement, though Google expects to have a new CFO within the next six months, the company said in a filing with the U.S. Securities and Exchange Commission. Pichette, who has worked as Google's finance chief for nearly seven years, informed the company of his decision last week, the filing said. He cited a desire to spend more time with his family as the reason behind his decision, in a Google+ post on Tuesday. Specifically, leaving Google will give him more time to travel with his wife, he said. Google did not immediately respond to a request for further comment. Before Google, Pichette worked for seven years at Bell Canada, a Canadian telecommunications and media company, where he held various executive decisions. He has also worked as a partner at McKinsey & Company, a management consulting firm, and Call-Net Enterprises, a Canadian telecommunication firm. Pichette is one of Google's top-ranking executives along with CEO Larry Page, executive chairman Eric Schmidt and chief legal officer David Drummond. He has helped to illuminate some of the company's thinking on various projects during Google's quarterly earnings calls, especially since CEO Larry Page stopped participating in the calls a year or so ago. During Google's most recent call, Pichette acknowledged that the company's Glass headmounted computer system had not had "the impact we had hoped for."